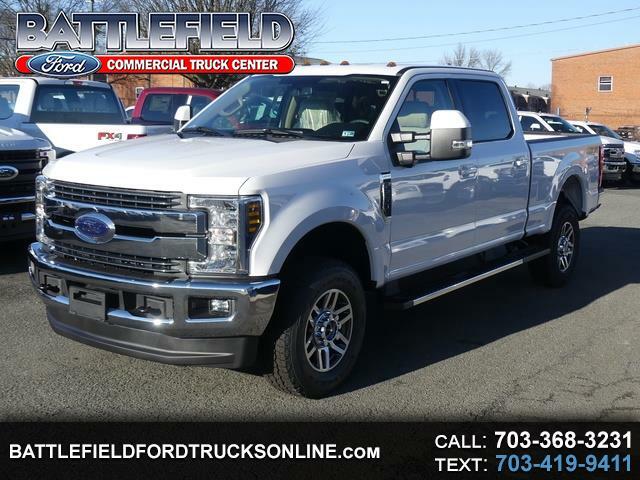 Visit Battlefield Ford Commercial Truck Center online at www.fordtrucksonline.com to see more pictures of this vehicle or call us at 703-368-3231 today to schedule your test drive. IN ORDER TO RECEIVE AN ADVERTISED PRICE....print the ad and present upon arriving at dealership or log into the website and send an email inquiry regarding the specific vehicle for the advertised price. All prices subject to availability and exclude tax, tags, freight and processing fee. All factory incentives are included. Message: Thought you might be interested in this 2019 Ford F-250 SD.